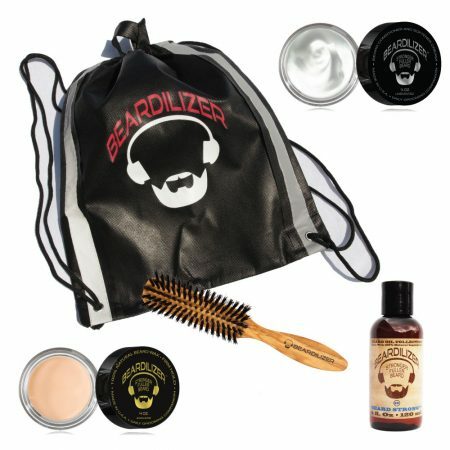 What’s the difference between “Ew!” and “Ooh!” when it comes to beards? 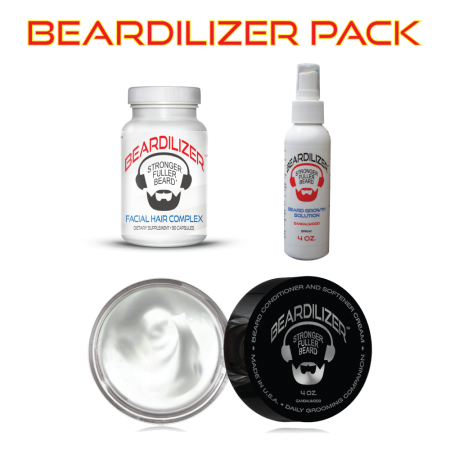 Often times, it comes down to daily grooming, and this may include using beard wax. Unruly strands of facial hair can look off-putting, but a well-managed beard, coaxed into place with beard wax, can really draw people in. 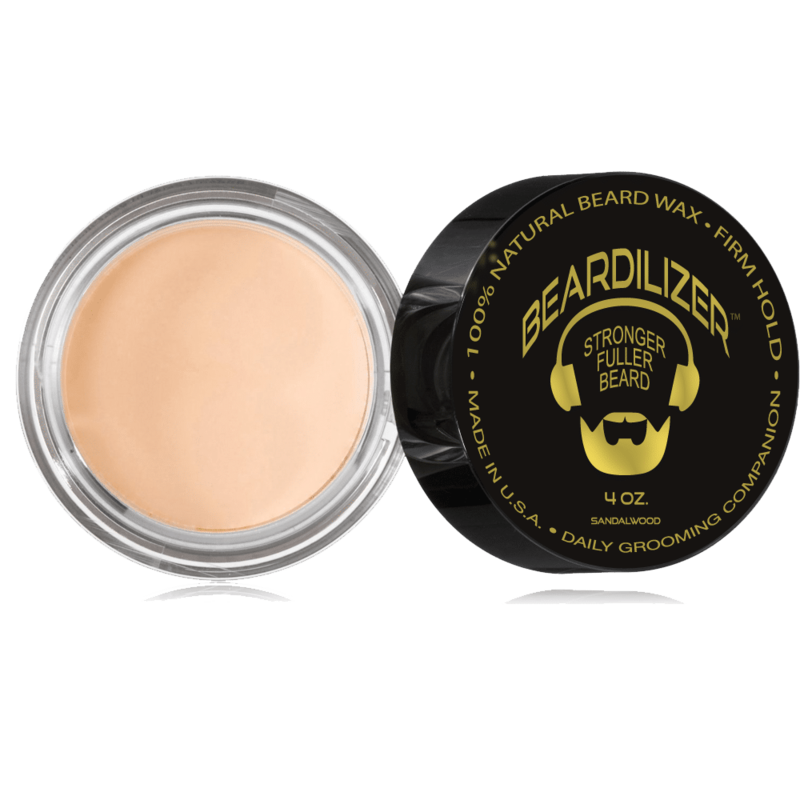 Our professionally-blended formula of beard wax is preferred by professional beard competitors around the world. 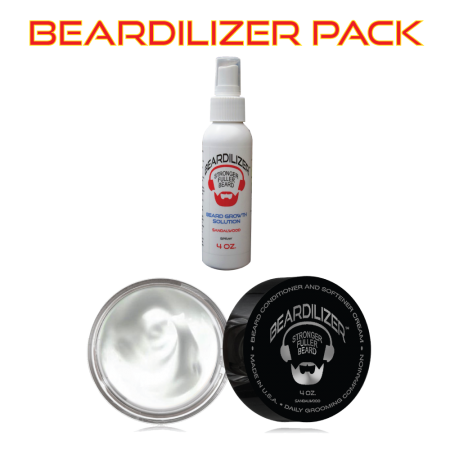 One 4-oz tin can provide a month of grooming and shaping for even the most unruly of beards. You can use this beard wax as often as needed to keep your facial hair in its place. 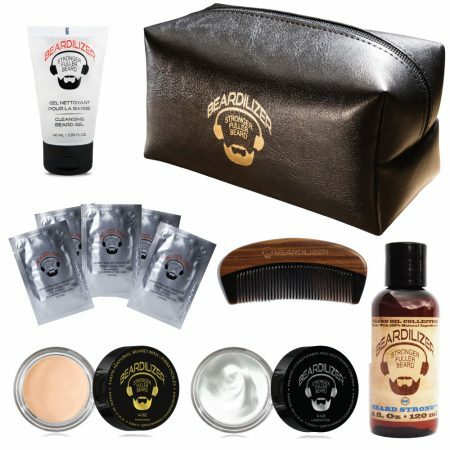 Rub a small amount of wax between your hands to warm it up, then work it into the desired facial hair. Make sure to work the wax all the way down the hair for maximum control. 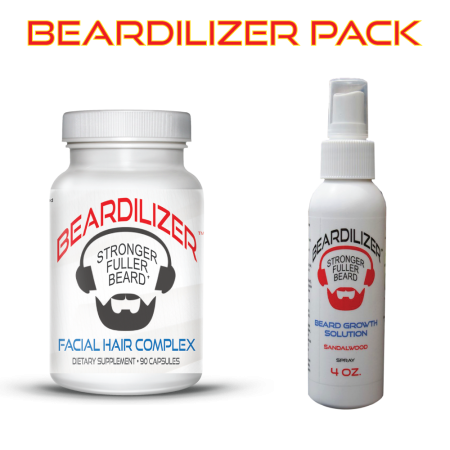 Once applied, you should be able to shape your facial hair as you wish, and it will hold up to whatever your day brings. 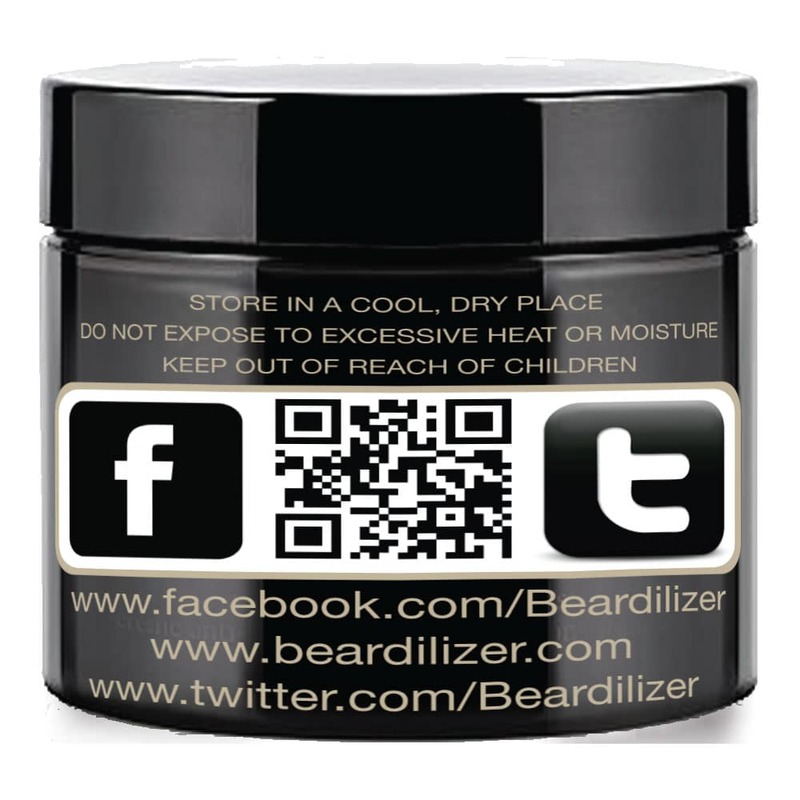 One use and you’ll see that this is no ordinary beard wax. 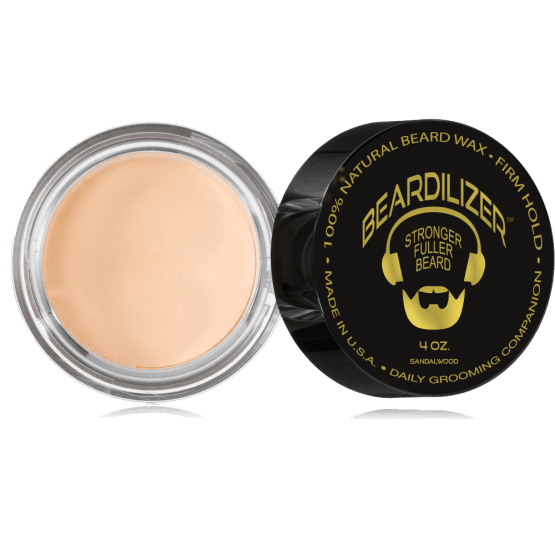 100% drug-free and vegan, this wax for beard shaping is made from the best ingredients, sourced from around the world and mixed in a U.S. pharmaceutical lab. 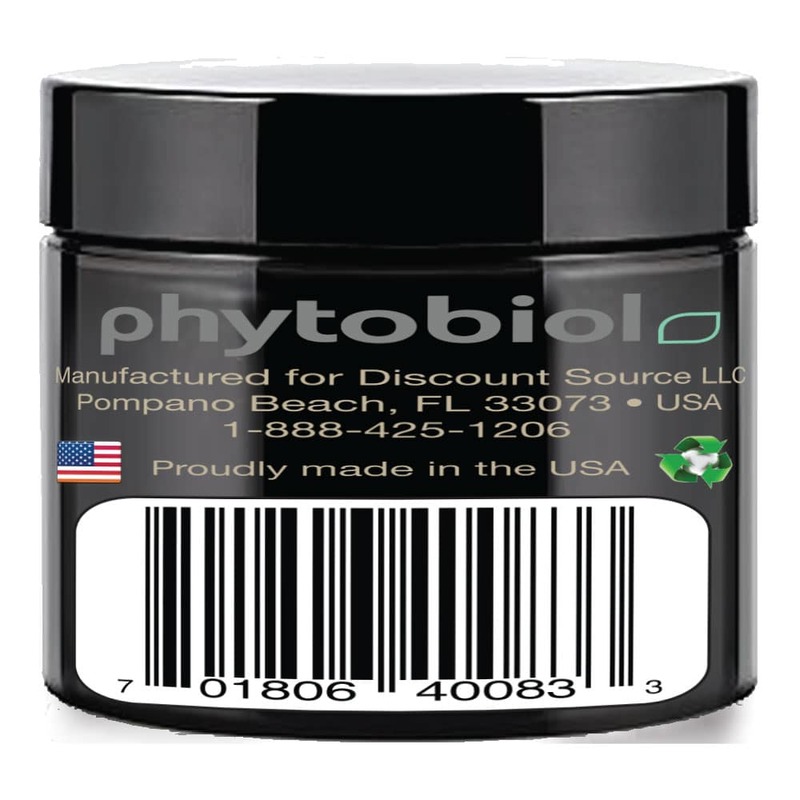 Far more than just wax, we included ingredients for skin and hair conditioning, moisturizing, softening, and more. 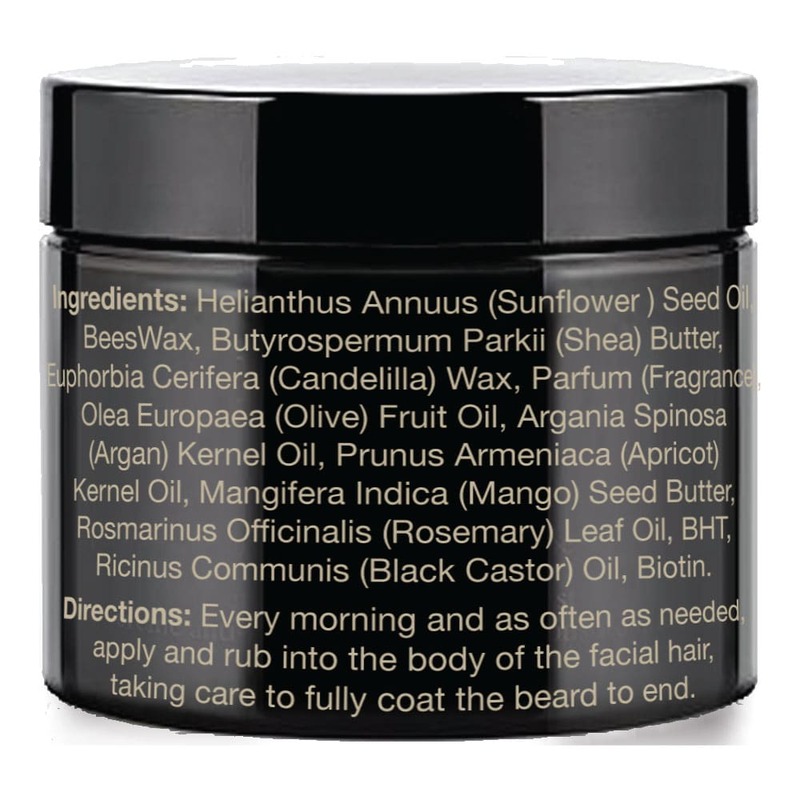 Our beard wax has nutrient-rich ingredients like olive oil (Olea Europaea Fruit Oil) and black castor oil (Ricinus Communis Oil) for stimulating hair growth, apricot oil (Prunus Armeniaca Kernel Oil) for helping to detangle beard hairs, and mango seed butter (Mangifera Indica Seed Butter) for hydration and shaping. 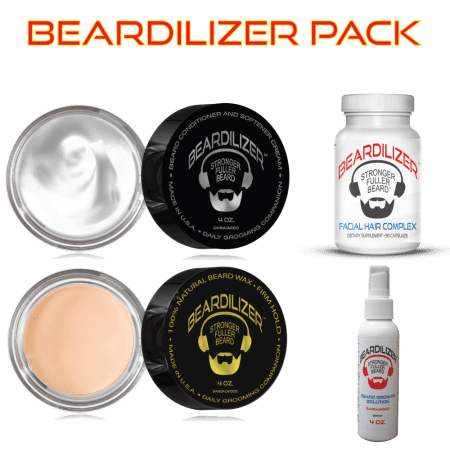 Sad to say, the world is still full of beard naysayers, and often times when you have a 9-to-5 office job, beards can be frowned upon by management. 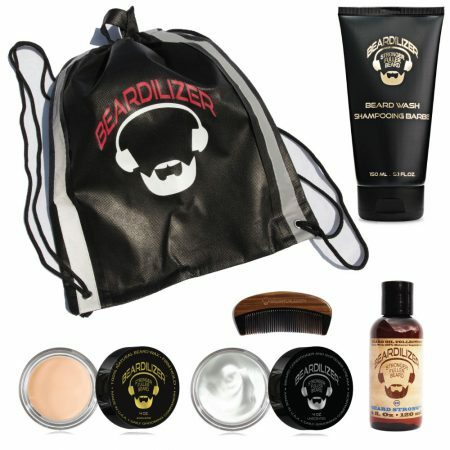 Using the right beard wax can be the difference between “mountain man who hasn’t seen another human in twelve years” and “young urban professional with a classy, well-groomed beard.” Show those naysayers that a beard can be professional and awesome by making Beardilizer beard wax a part of your daily routine.